Approximately 2 in 5 people will look for a new job in January, with the end of the first week of the month, the job hunting peak of the year. However as busy as the job market can be in this period, it may not be as easy as it sounds to find new jobs in Banbury, with competition is so high. These basic job hunting tips should help you stand out from the crowd a little more & help you on the road to that new year job opportunity in Banbury or the surrounding area. The first step is to ensure you have an easy to read, up-to-date CV to make yourself stand out from the crowd and sell your qualities. See our guide to the Perfect CV to help you out! Remember to gear your CV towards the particular area of work you are looking for. Online job boards can be a great tool to both people looking for work and agencies. 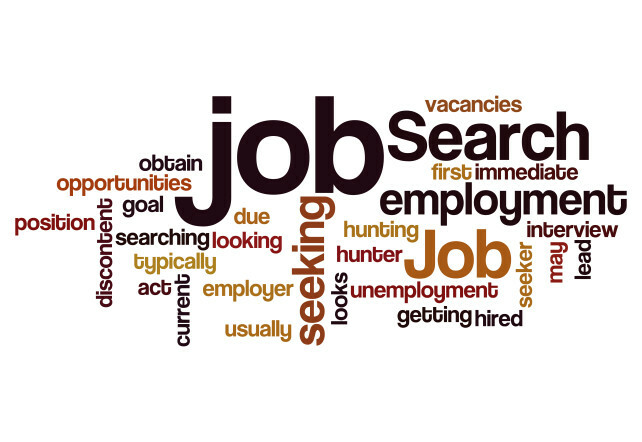 Getting yourself a profile and CV uploaded onto 2-3 online job boards is a very good idea when looking for work. Not only can you find vacancies and apply to them with a click of a button, but you can also be found by recruitment agencies in Banbury and employers too. We would recommend Reed, Indeed & Totaljobs as 3 particularly good ones that give both good results and are easy to use. While it is important to look around and apply for things yourself, signing up with an agency can also prove to be a very effective way of job hunting. Once an agency has seen your CV, met you and talked through your skills and experience, they should have a very good idea of how they will be able to help you. This means not only are you working hard to find a new job, but they are too, broadening your chances significantly in finding jobs in Banbury. Furthermore, many companies only use recruitment agencies to find their staff and so registering will hopefully unlock more opportunities you wouldn’t be able to find yourself. Remember to do your research. Agencies often specialise in certain areas, whether it be temporary work, full-time work or particular sectors too. So make sure you find the one that best suits your needs. Have a quick look too at reviews and select the top 3 or 4 in the area. Social Media is now a big tool in recruitment. Making sure your social media profiles are ‘squeakey-clean’, as employers will almost certainly check at some point during the interview process. LinkedIn is also an excellent way of getting yourself out there to employers and recruitment agencies in Banbury. A recent survey found that as many as 79% of employers have hired using LinkedIn. Adding recruiters and company interviewers is also something that will impress. January is expected to be a busy time for jobs in Banbury and the surrounding area, so please give us a call on 01295 817669 to see how we can help you with your job search!